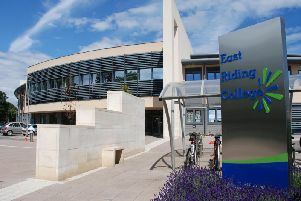 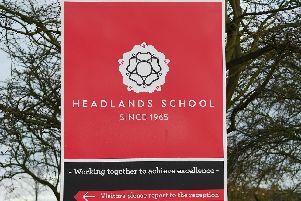 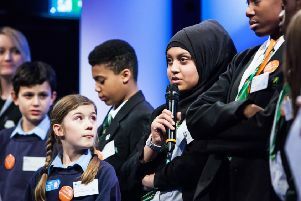 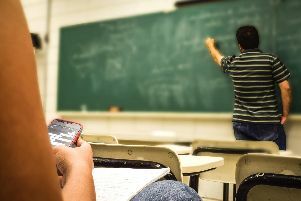 Students at Headlands School have asked the Free Press to send their powerful message to people in Bridlington about online abuse. 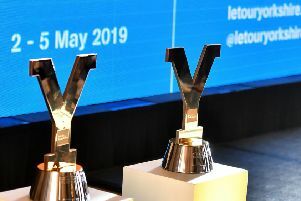 Hundreds of Bridlington schoolchildren got to see the trophies which will be given to the men's and women's winners of the 2019 Tour de Yorkshire. 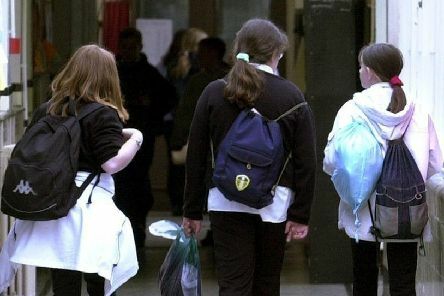 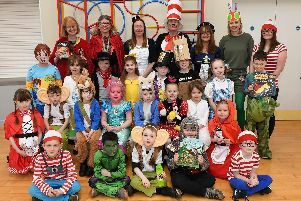 It's World Book Day and youngsters in Bridlington have swapped their school uniforms for costumes of their favourite literary characters. 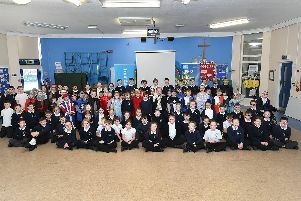 The Tour de Yorkshire trophies will be making flying visits to eight schools in Bridlington on Monday. 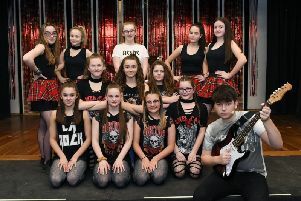 Students from Headlands School in Bridlington put on a number of sell-out shows of the West End musical School Of Rock last week. 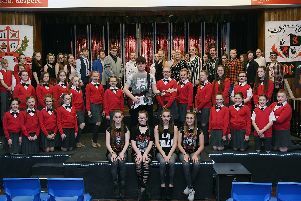 Headlands School's latest production, the West End musical School Of Rock, earned rave reviews after all of its performances were sell-out shows. 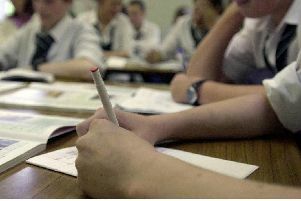 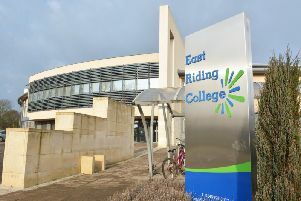 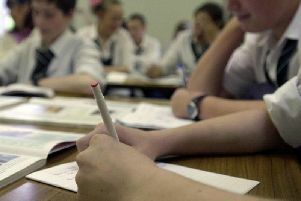 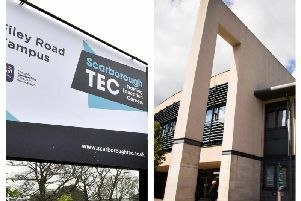 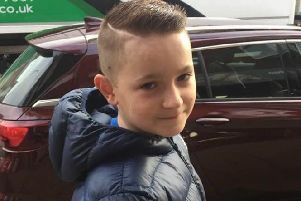 Pupils from Bridlington School will gather to remember road accident victim Taylor Tolley after the half-term holidays. 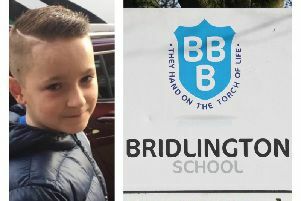 The headteacher of Bridlington School has paid tribute to 12-year-old student Taylor Tolley, who died after a road accident on Friday. 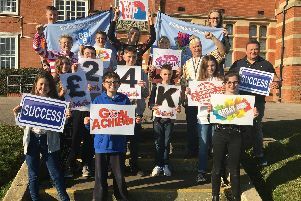 Staff, pupils and former students of Bridlington School have united to reach their £24,000 target to build three extra classrooms in one of Africa’s poorest countries. 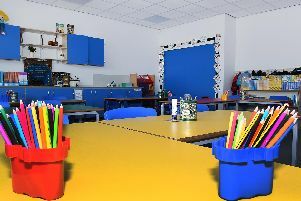 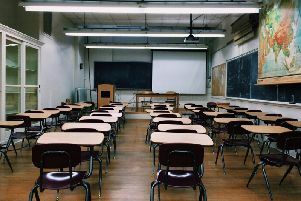 Staff and pupils at Hilderthorpe Primary are getting used to school life in a brand new building.